Lower than Trump’s Approval Rating? This is an eight-module, highly-interactive, custom, one-to-one, FaceTime- or Skype-based program. 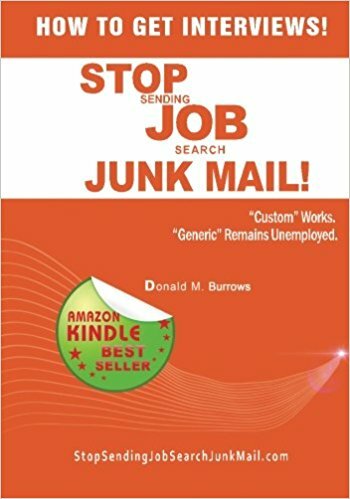 It is for promotion-seekers who need to revitalize their self-esteem and self-confidence so they can compete successfully for promotions that have gone to others – promotions they know they have earned. This is a proprietary system that I will tailor to your unique requirements. 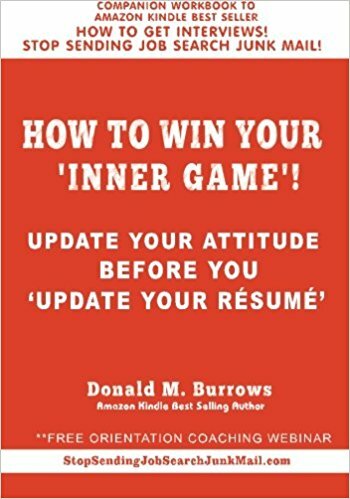 We will use my book, How to Win Your INNER GAME! Update Your Attitude before You ‘Update Your Résumé. 1. Your self-confidence and self-esteem — your INNER GAME — will again be rock-solid. You’ll meet a whole NEW YOU when we are done. 2. When you identify your relevant professional accomplishments and the skills you used to achieve them, you’ll begin to realizr and give yourself credit for all the great thing you’ve accomplished. 5. 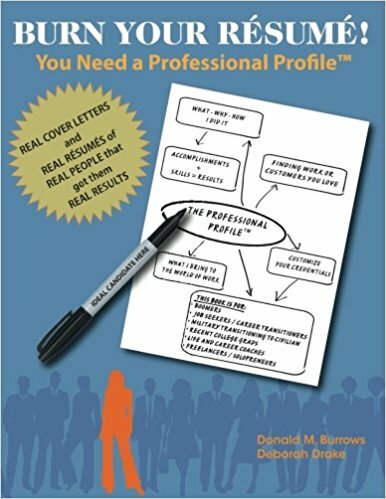 With your new, rock-solid INNER GAME, you’ll have the self-confidence to present yourself as a TOP CANDIDATE with your CUSTOM Résumé and TARGETED Cover Letter. 1. 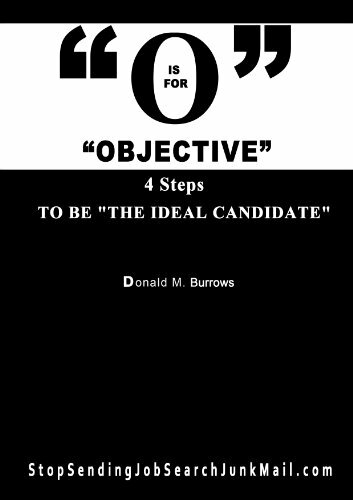 Once you’ve gotten into the habit of recognizing and documentibg your relevant professional accomplishments and the skills you used to achieve them, you’ll no longer have to “settle” for whatever you can get, because . . .
5. You’ll begin creating two ever-growing Data Banks (Representative Professional Accomplishments, and Special Skills and Abilities) that will provide material for custom résumés from now until you retire. Module 1. Laying the Emotional Foundation to be a TOP CANDIDATE. Module 2. What’s Your Story? “Victim” or “Response-Able”? Module 6. What Are Five of Your Top Work Accomplishments of Which You Are Most Proud? * Module 7A. 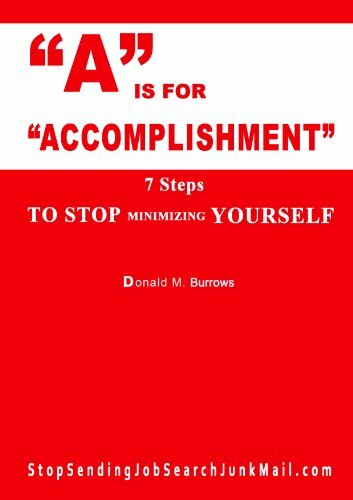 Analyze Your Accomplishment Essays. If you think my “Want the Promotion? 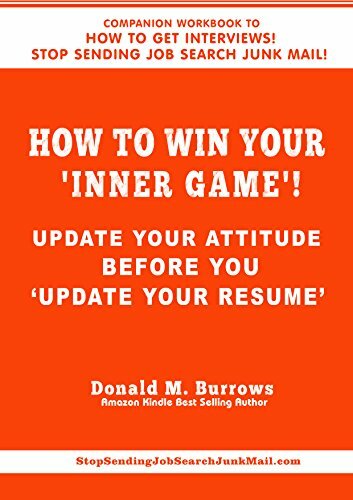 First ,You Must Win Your INNER GAME™ Package could increase your self-confidence to present yourself as a TOP CANDIDATE for your next opportunity, the first step to a conversation is to click this link and complete a short intake questionnaire. I promise to review it and get back to you within 24 hours. 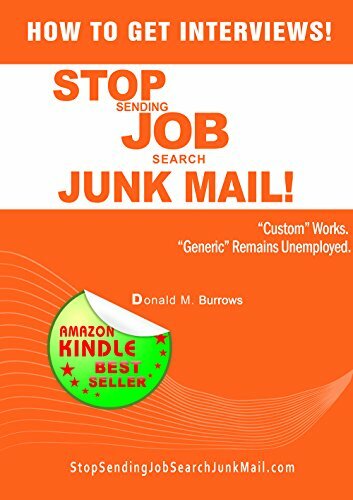 Please Note: YOU DO NOT NEED THIS PACKAGE if your INNER GAME – your self-esteem, personal resiliency and job search self-confidence – is still strong even after having been passed over for promotions you know you’ve earned.